The country’s government officials are forbidden to attend, its flag will not be displayed at the opening ceremony and its anthem will not sound. That was the punishment issued Tuesday to the proud sports juggernaut that has long used the Olympics as a show of global force but was exposed to systematic doping in previously unfathomable ways. 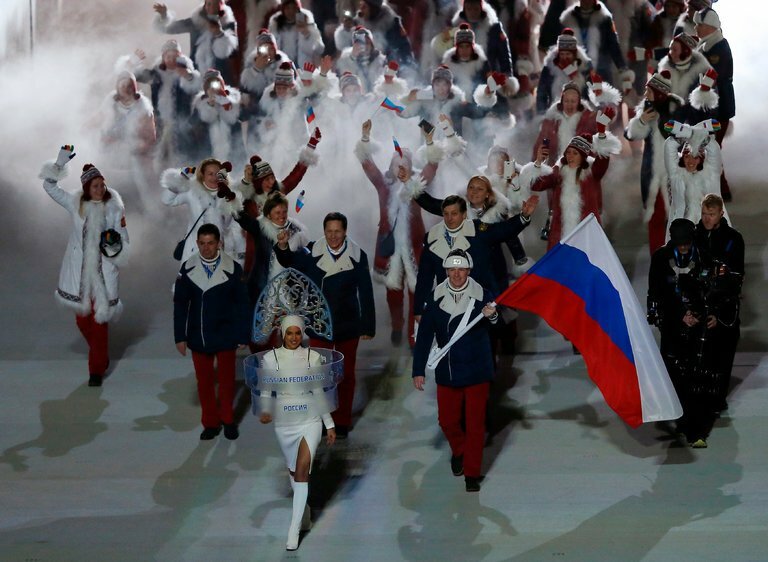 The International Olympic Committee, after completing its own prolonged investigations that reiterated what had been known for more than a year, handed Russia penalties for doping so severe they were without precedent in Olympics history. The ruling was the final confirmation that the nation was guilty of executing an extensive state-backed doping program. The scheme was rivaled perhaps only by the notorious program conducted by East Germany throughout the 1960s, ’70s, and ’80s.